The Fort Meade Alliance Foundation has embarked on the Ready, Strong and Connected $3.6 million campaign to transform the historic Kuhn Hall at Fort Meade into a new Resiliency and Education Center. This new facility will become a central place for service personnel, their families and the DoD Community to find resources, services and programs. 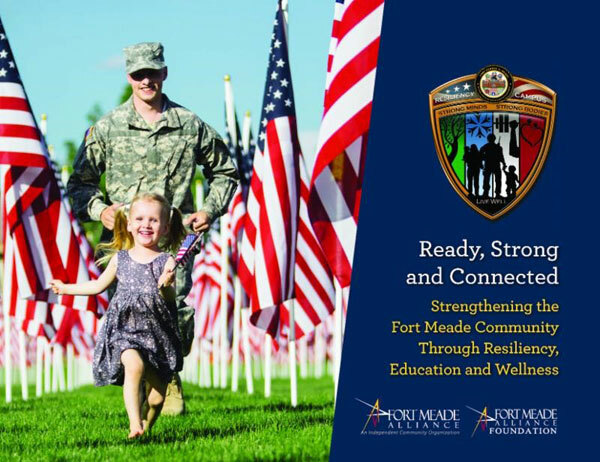 We want to help strengthen the Fort Meade Community through resiliency, education and wellness. There are 160,000 people at Fort George G. Meade who are eligible to use the programs and services that will be available through the future Resiliency and Education Center. It’s our mission to serve these individuals who serve our country.